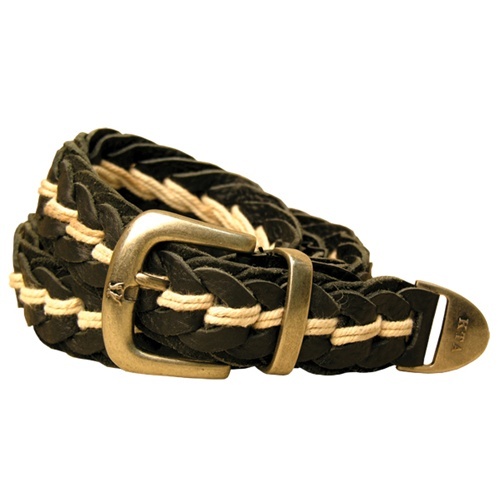 Triple layer full grain leather loops interlocked by double strands of rope for extra strength. Solid metal hardware. Flexible, durable and comfortable.